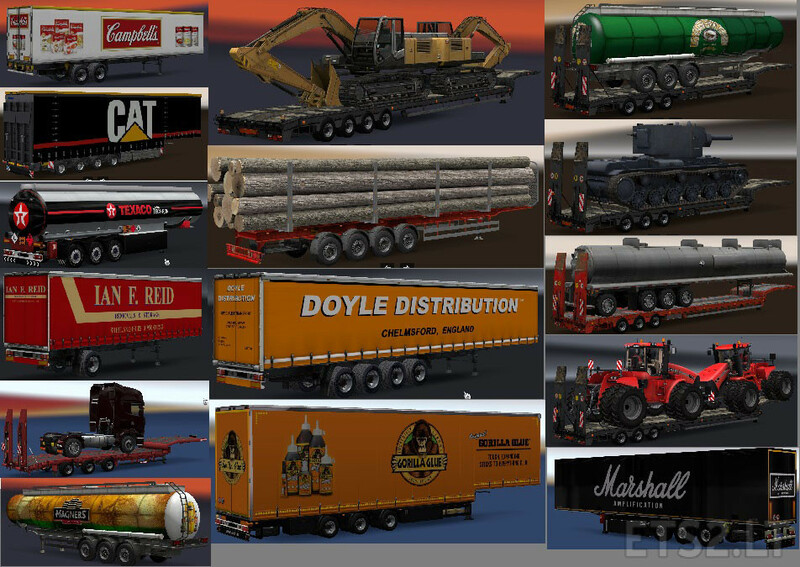 Download, Unpack with 7zip or winrar & place “Chris45 Trailers V8.01.scs” file in mod folder, activate in mod manager, best to put above other trailer mods (if you have any). yesterday i put your v8.0 Trailerpack into my game and uups no trucks have trailers. they drive all alone. i have no others trailpacks inside, and yes i have Schwarzmüller. So i delete it and take jazzycats 3.9 in and all went fine! i think, a little bit more testing was better than every day a new pack or patch. 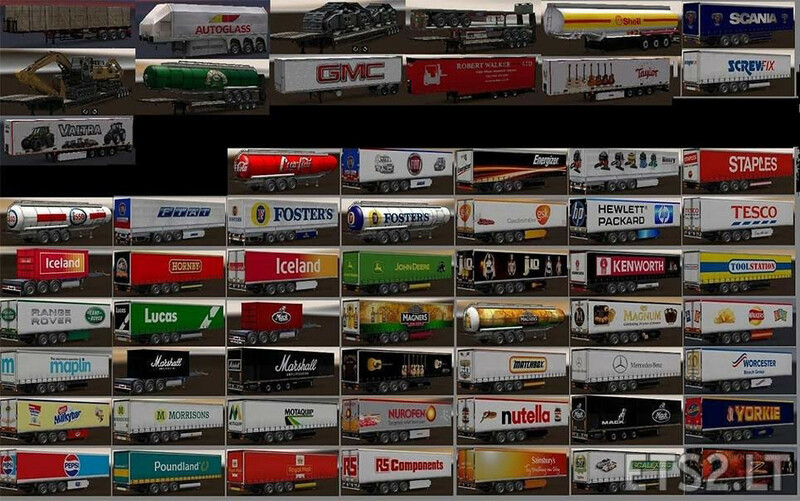 Because actually I like your trailerpack…. well, an update is better than none …. sometimes u can’t see the small bugs that comes along…. 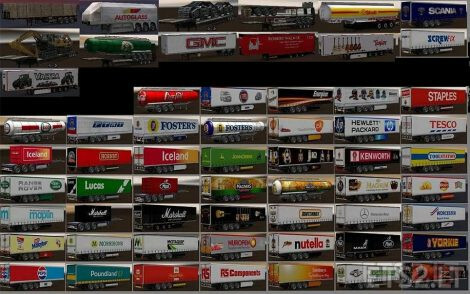 nice variations of trailers, some great looking skins, thanks ! i have the same problem as last time Chris, it crashes the game and its the only mod installed on a fresh install of ETS2, could this be because I am playing it on Mac OS, rather than Windows?